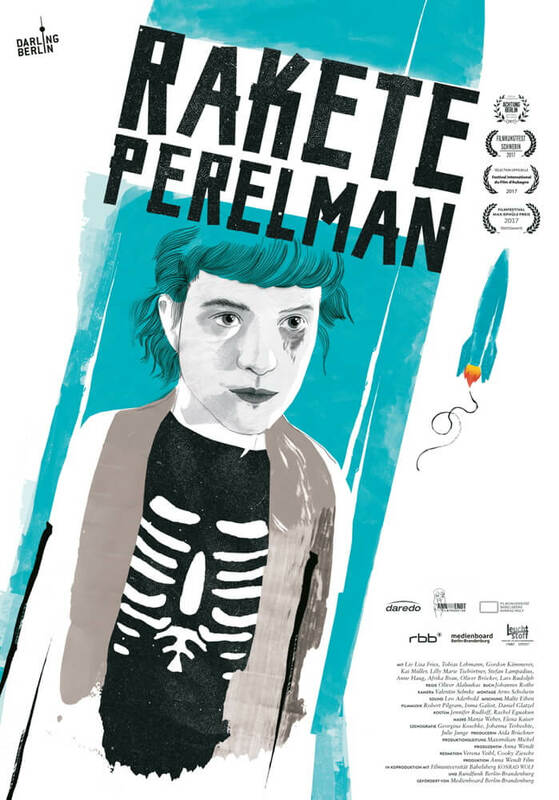 The Darling Berlin film “Rocket Perelman” (German: Rakete Perelman“) by Oliver Alaluukas will be released on DVD on May 25th. The main role is played by actress Liv Lisa Fries from the television series Babylon Berlin, winner of the German Television Award 2017. Rocket Perelman tells the story of an artist municipality in Brandenburg, which poses the question: How do we want to live together? In the middle of Brandenburg’s nowhere between green meadows, techno and theater ten people answer this question in their own way. In the artists’ colony Rocket Perelman they live their version of freedom and independence – each for themselves and all together.